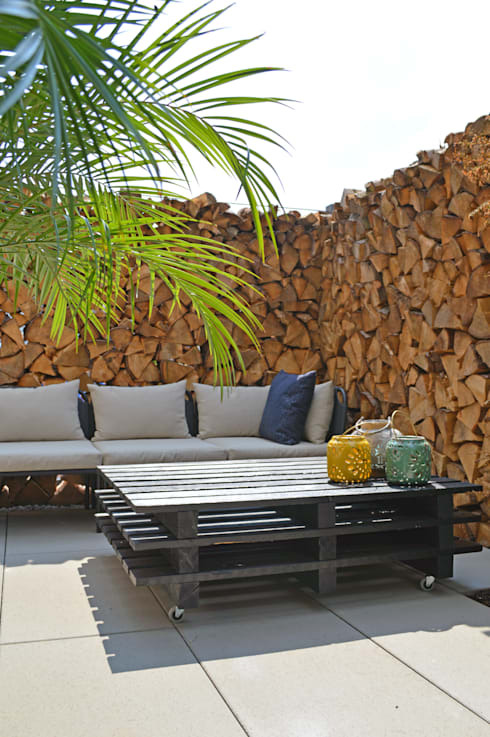 Getting creative with palette wood can be chic in any room of the house, from the garden, to the bedroom, even to the bathroom. Whether you're stuck for ideas on what to build, or you have a design but are looking for some cool features to add, you'll find inspiration among these 20 creative palette designs. 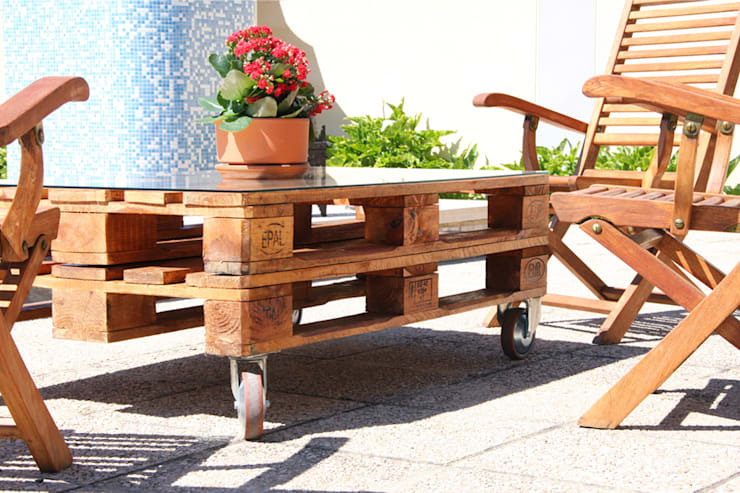 You can make any palette furniture more functional by adding wheels. 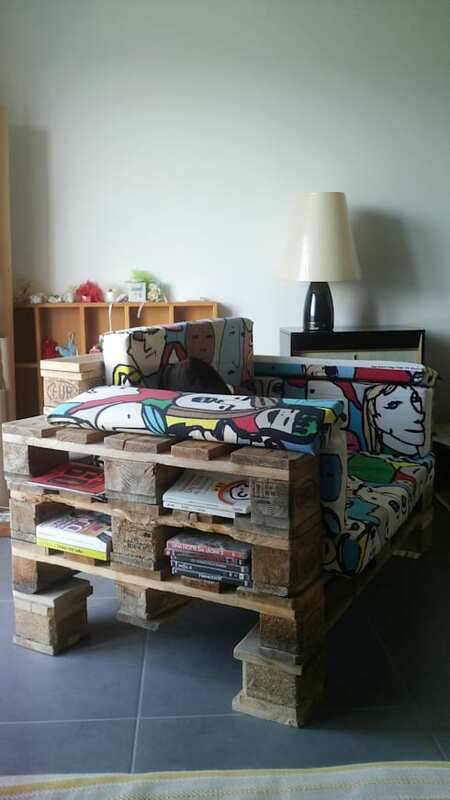 Don't be afraid to disassemble those palettes to create new styles for your furniture. 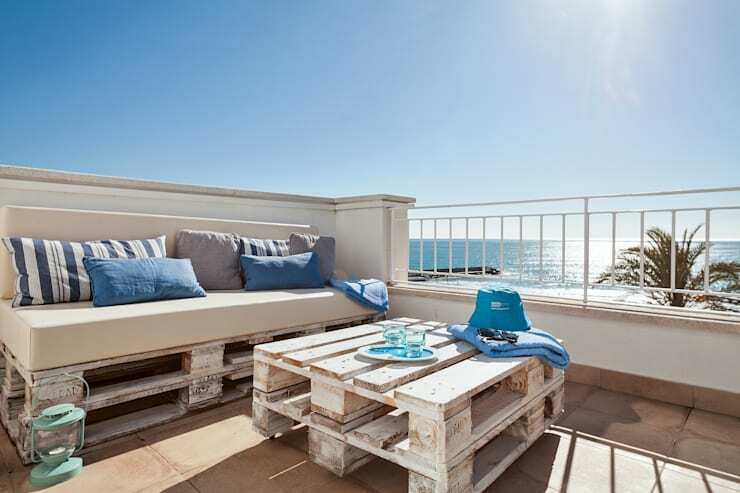 In beach environments a nice white stain will make your cost-effective furniture looks luxurious. 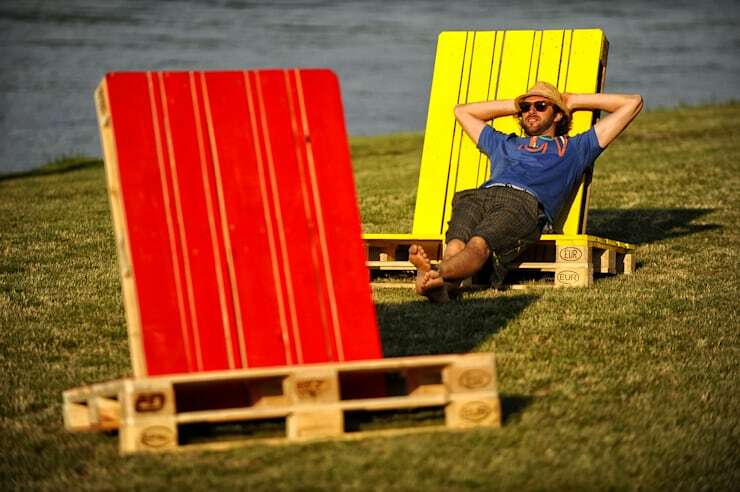 You don't need to spend a pretty penny to get those huge deck chairs, just make them! 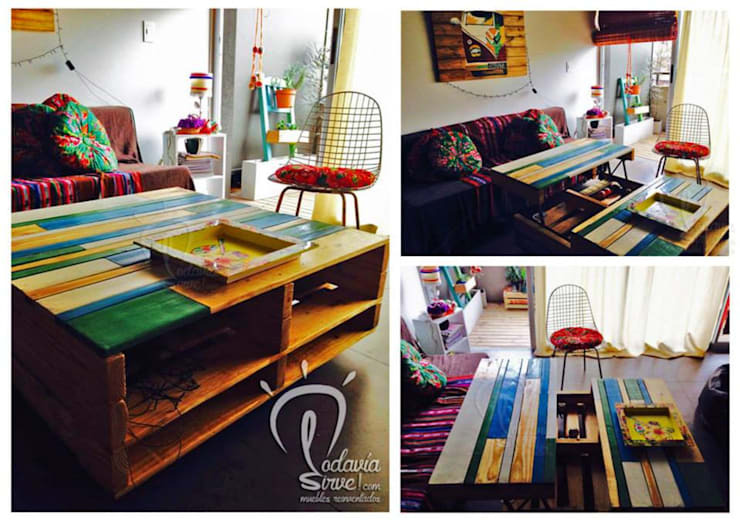 Too often palette wood goes unstained! 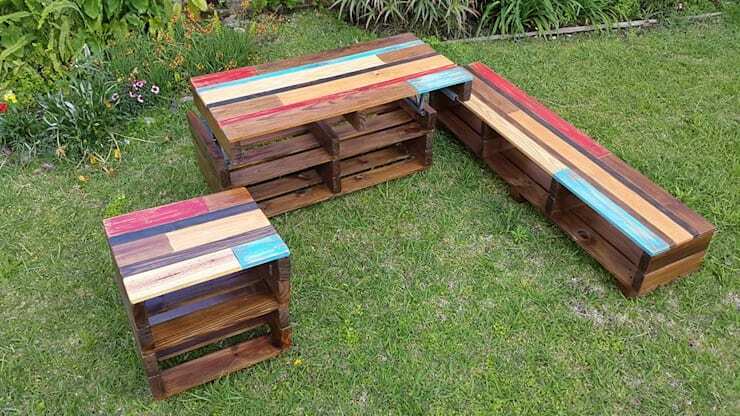 Instead, use them to add some colour to your garden. Those same colours can be used to brighten up virtually any space in your home. 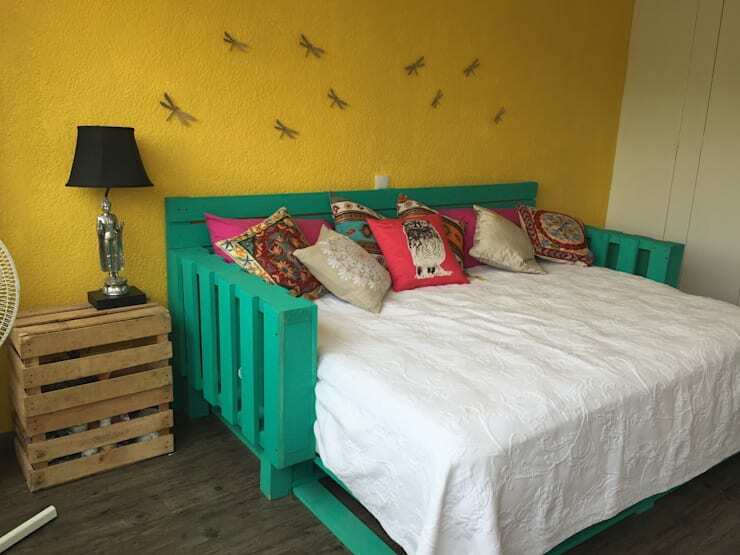 You can create a dramatic look with palette bed frames, especially if you're willing to go bright. 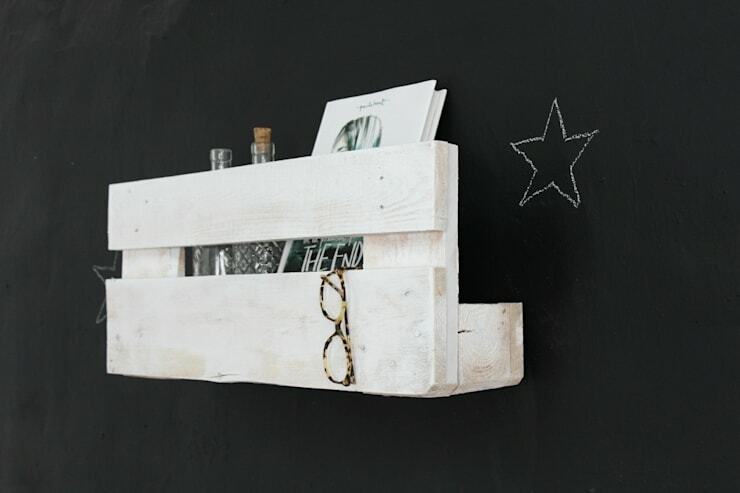 If you have more books than you know what to do with, you can add lots of shelving to store it all with palette wood. 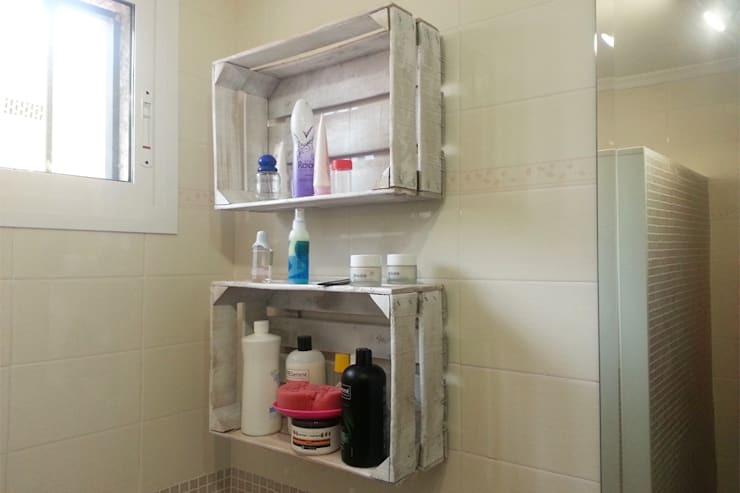 Have you ever seen palette wood used in the bathroom before? Neither have we! But we imagine you'll need a heavy duty stain to keep the moisture out, so make sure you confirm with a professional. 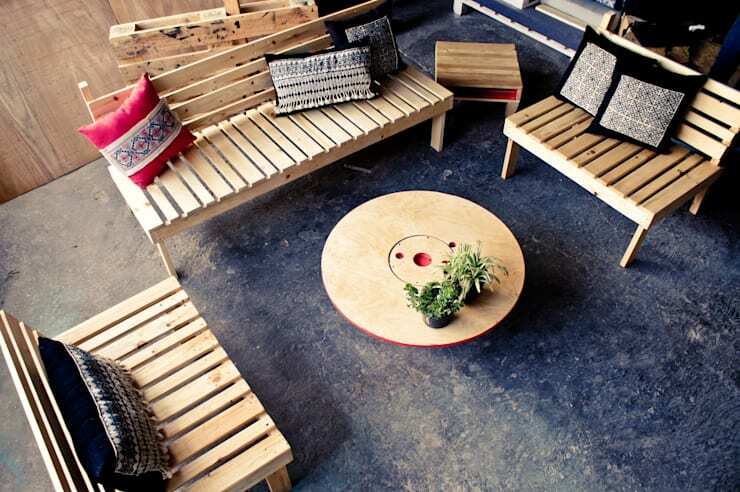 If you're making your own furniture, why not give it some special touches that fit your personal style and uses? This wild fabric and the book storage are two great examples of personalization. 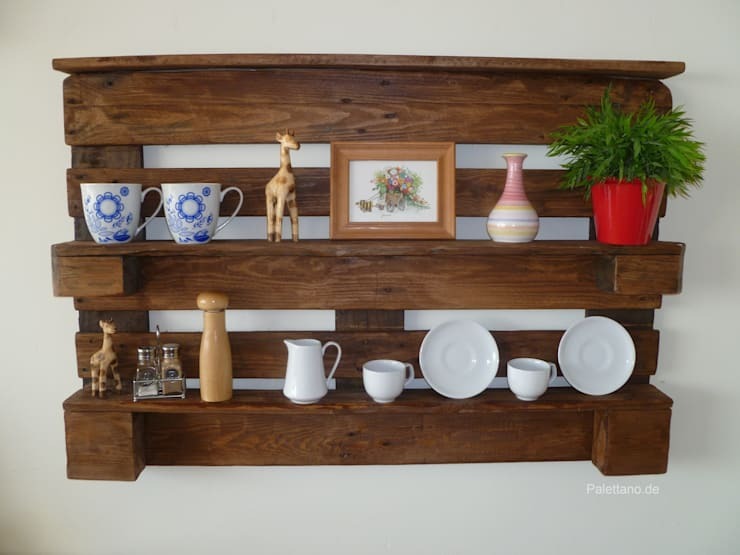 To make your palette shelving more elegant, apply a dark stain. 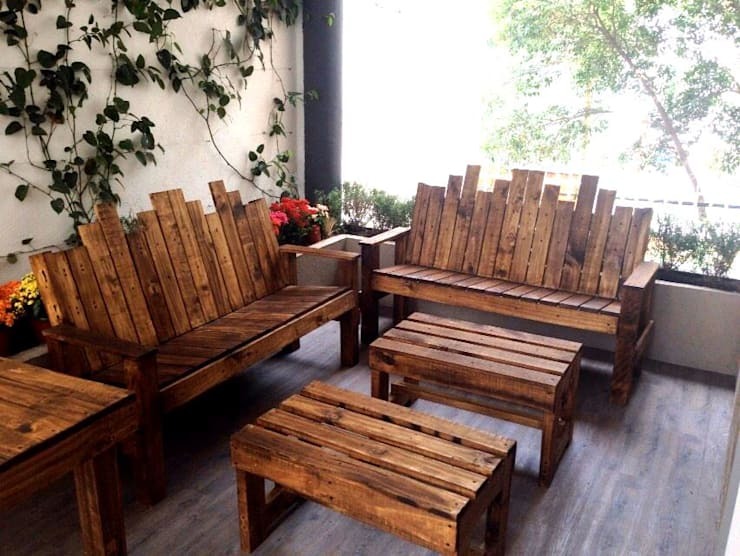 You don't notice it's recycled wood at first glance! Need a spot for the kid's toys? 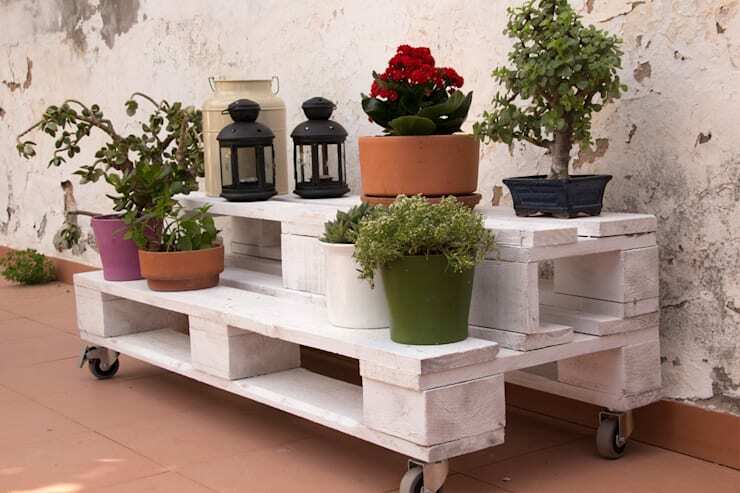 Consider building some larger palette wood containers. 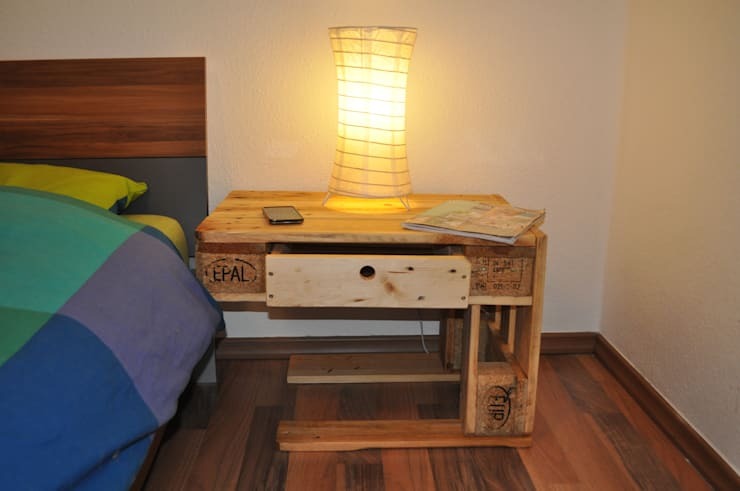 You can convert simple palette wood furniture into any kind of style. 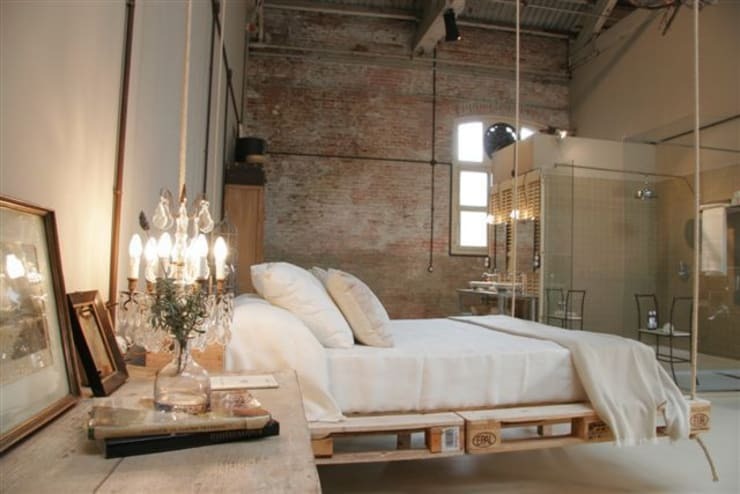 See some more bedroom examples here. 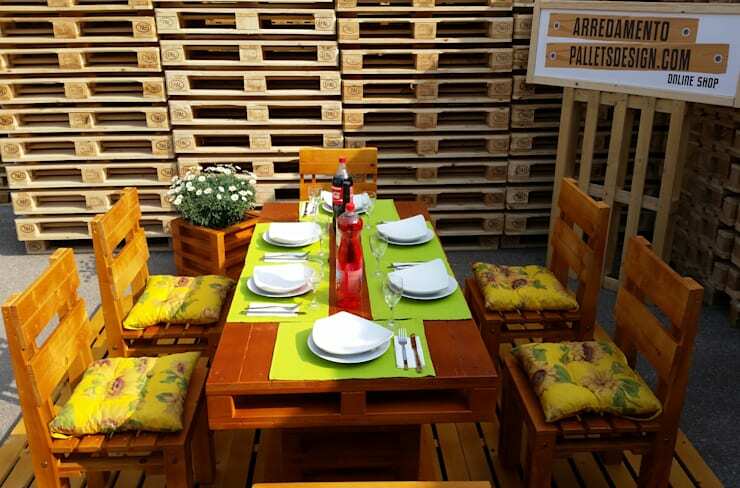 If you're contrasting the wood with green, use a rich medium stain to make everything feel warm and bright. 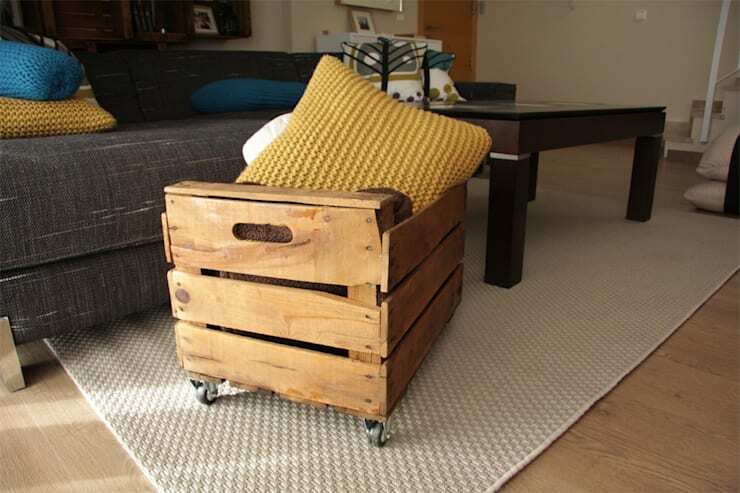 You can surround a favourite piece of wood furniture with palette furniture that adds function and matches. Did we miss any great wood palette ideas? Let us know in the comments!